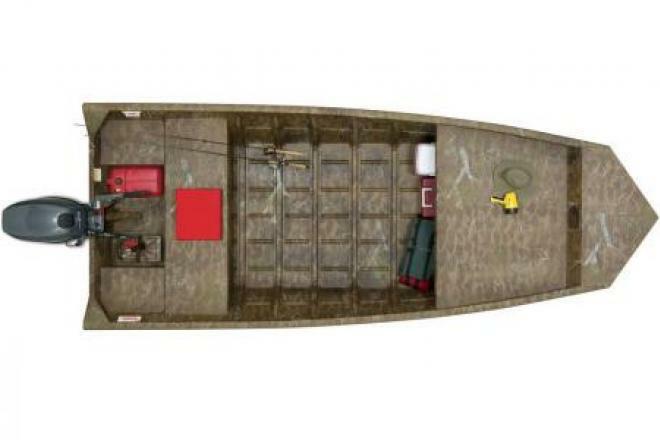 This dealer has 163 boats listed on boatcrazy.com. 2016 G3 1548 VBW jon boat with F25hp tiller steer engine. Discounts are often available and manufacturer rebates change on a daily basis. Let's make a deal! Ask about a trailer for this boat. *New unit pricing does not include sales tax, freight, prep or $150 admin fee. Prices are subject to change. Thank you for shopping with Surdyke Yamaha. We have been in business for over 45 years and have serviced and sold more power sports customers than any dealer in the Midwest. Here at Surdyke Yamaha "You ride on our reputation" is not only our company slogan but the foundation we hold strong to. Whether on the water, the road or the dirt . . . if it has wheels or floats we sell it and ride it!!! Our Surdyke Family is the #1 Motorsports dealer in the mid-west not because we make customers but because we make friends!! We gladly accept trade-ins or will purchase your unit outright. Super competitive financing is available with approved credit and offered by several local banks and finance companies. While we strive to provide correct and up to date information in all of our listings, factory photos and online specs are often used in our listings and occasional errors do occur. Surdyke Yamaha reserves the right to change or update Prices, specials and availability at any given time. We encourage you to view and demo your unit in person and obtain total prices including your state and local taxes and any other fees associated with a purchase. Length Overall: 14 ft. 10 in. Max Carry Load: 800 lb.